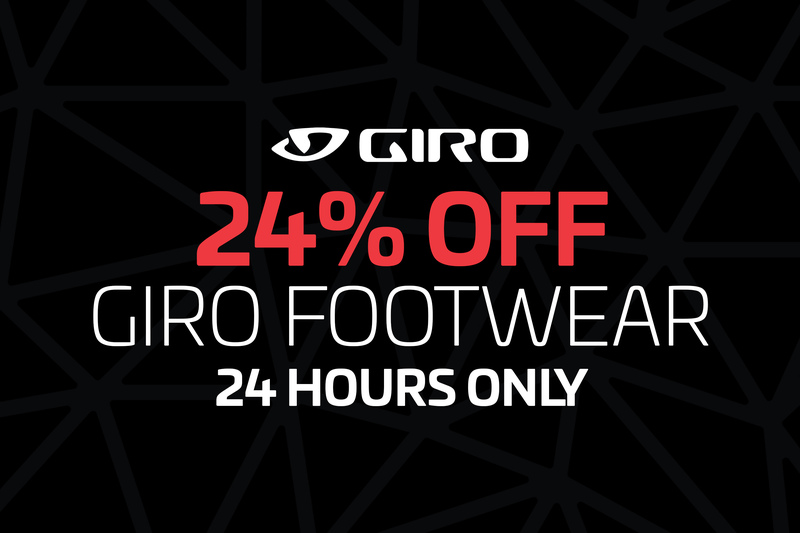 As voted for by our Facebook followers, we're offering an additional 24% off Giro Footwear for just 24 Hours Only! Use code: GIRO24 at checkout - ends Saturday 10th Feb at 9am (UK). Ready to join Team Ribble? P.S Don't forget to replace !!!id!!! with your unique Publisher ID so we can track back your sales to you!